If you are looking for privacy, this immaculate 2 Master Bedroom suite with home office is the property for you. 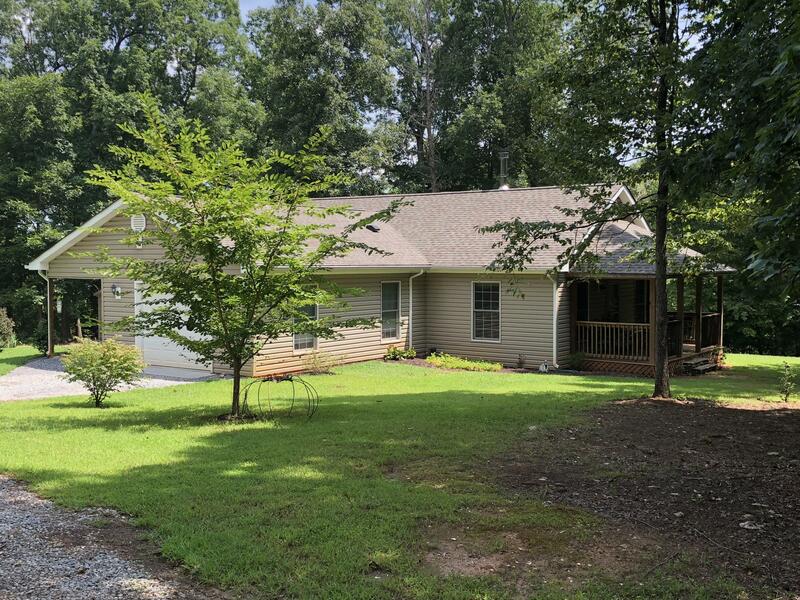 Minutes away from Downtown Bedford and Rt 460 makes this the perfect home for families working in Lynchburg or Roanoke. Enjoy your coffee in peaceful serenity on your front porch. Plenty of rooms for pets. Separate shed for your gardening tools and a level yard. With a 4 bedroom septic there is room for expansion! Furniture negotiable. With whole home circulation fan, wood-stove warms entire house on cold winters nights.